Expert consultation and design services. The latest news, events and promotions at Midwest Restaurant Supply. 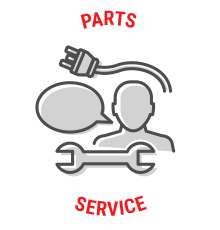 Installation, repair, parts and preventative maintenance for kitchen equipment. Top brand commercial kitchen equipment. Top brand kitchen products and gadgets for any cooking or dining environment. 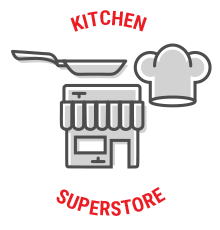 Midwest Restaurant Supply provides commercial kitchen equipment, products and service. We sell every product necessary to complete any kitchen and dining environment. Our products range from front-of-the-house tabletop items and seating, professional grade cooking, refrigeration and warewashing, to new and used equipment. 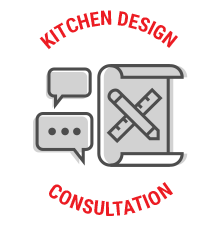 Whether you’re cooking for 1 or 100, utilize our expert kitchen design services. 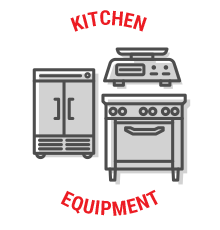 Our installation service and repair of commercial kitchen equipment and appliances is unmatched and separates us from our competition. We specialize in commercial kitchen equipment. We are the exclusive dealer for Henny Penny in Nebraska and Kansas. Kitchen products and gadgets from top brands for any cooking and dining environment, classes, demos, and kitchen design services.